We maintain a high standard of workmanship and keep the needs of end-users at the forefront of all our designs. 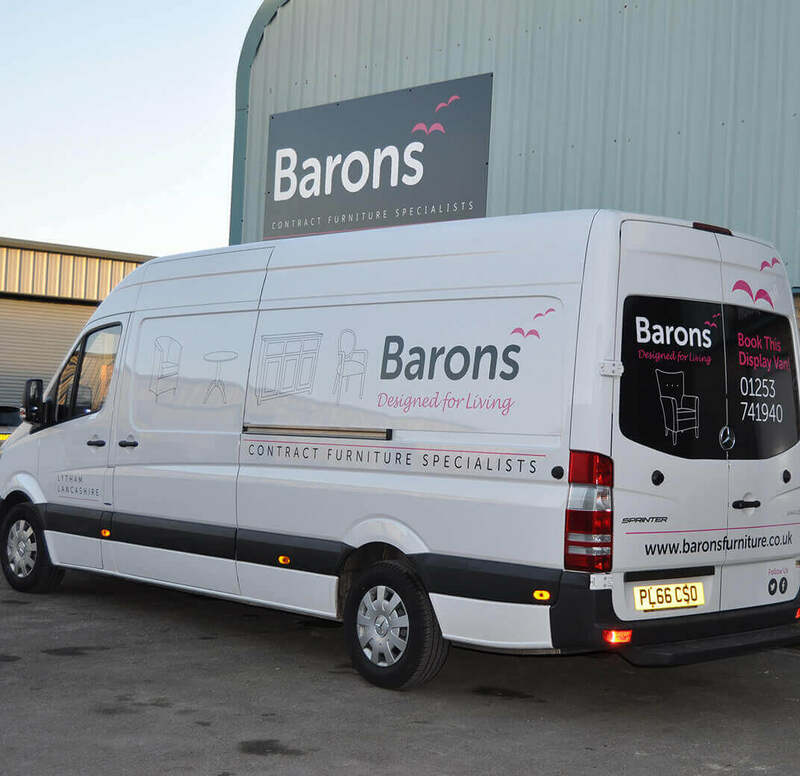 By putting our customers at the centre of everything we do, Barons provide outstanding levels of service to go along with our superb furniture. 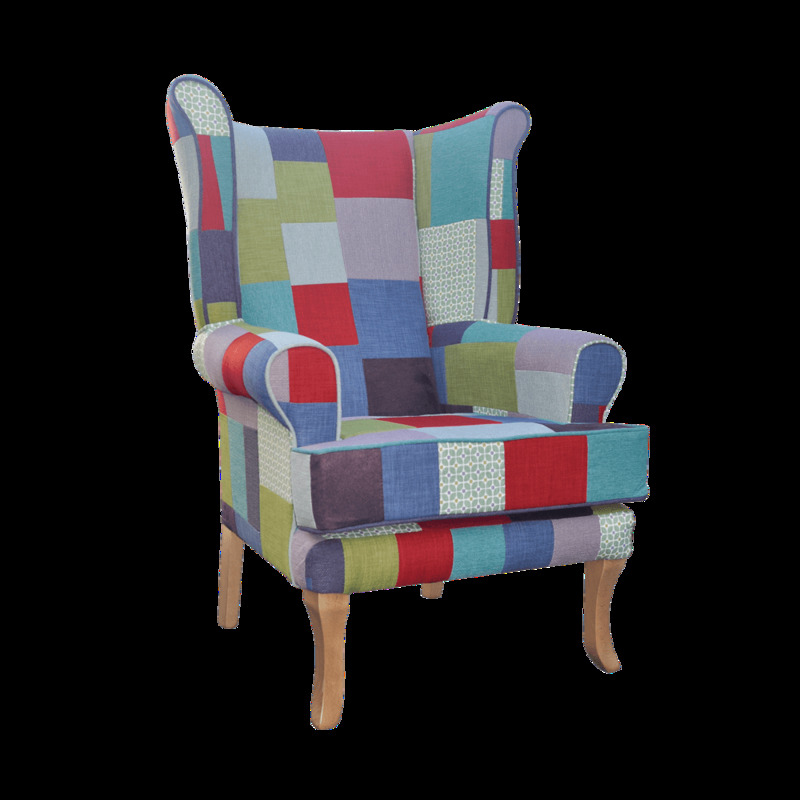 Our reputation is built on delivering consistently high-quality furniture with great service at a fair price. Barons has achieved ISO 9001 certification, demonstrating our commitment to continuous review and improvement in quality across every area of the business. We are committed to minimising the effect our business activity has on the environment. This approach has seen us achieve ISO 14001 certification. 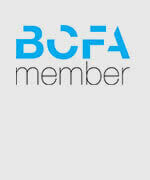 We are members of the British Contract Furniture Association. Membership of this professional body is only by meeting a set of strict criteria. 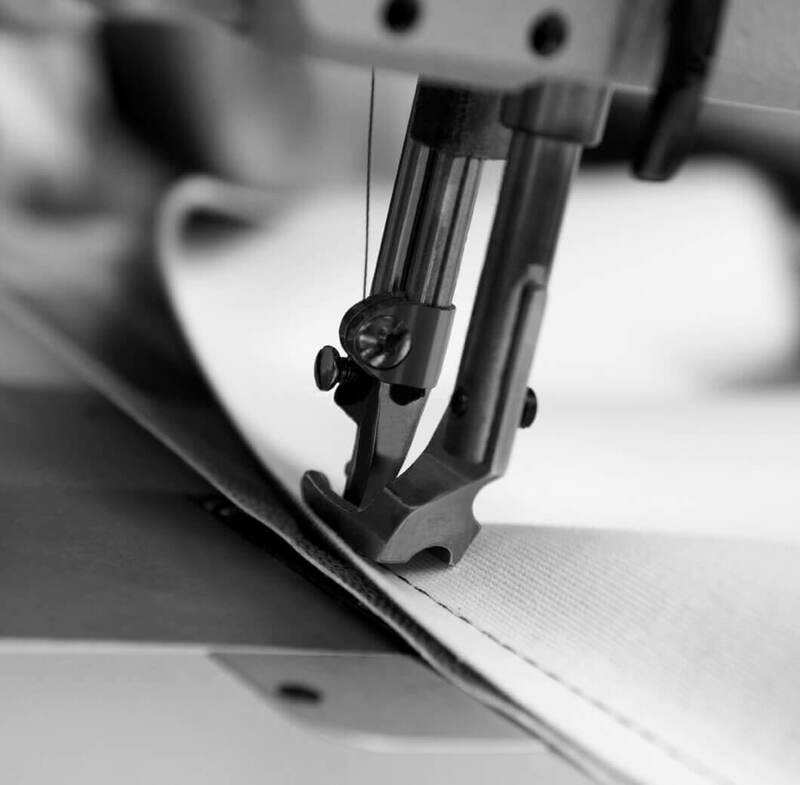 Each product we manufacture is compliant with current industry legislation regarding the supply of furniture to care environment and senior living establishments. This compliance is fundamental to our business and helps to ensure the safety of vulnerable individuals in the care sector. A representative proportion of our chair frames have been tested to BS EN 15373 Level 3 for Strength and Stability, and all our frames are manufactured to this exacting standard.